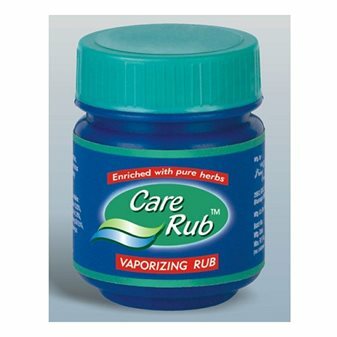 We provide Vaporizing Rub to tackle common cough and cold. Usually, cough and cold are mostly caused due to weak indigestion and lower immune power. In case of indigestion, the residual food in the tummy turns into ama that is also known as mucus. When this mucus reaches to the respiratory system, it causes cold or cough. When the person infected with cough and cold comes in the contact with person having lower immune power, the disease is transmitted to the other persona.